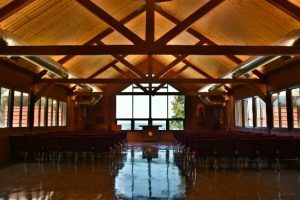 St. Luke’s Chapel, a beautiful place that overlooks the Long Island Sound, is regularly open to the public as a place to pause and pray. 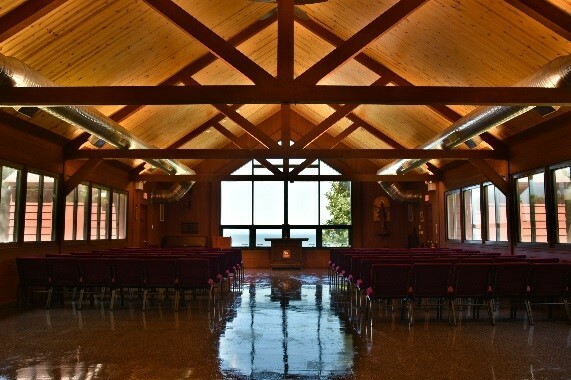 All are welcome to visit the St Luke’s Chapel for a free quiet time, meditation, reflection and renewal. Please see the calendar below for dates and times open.